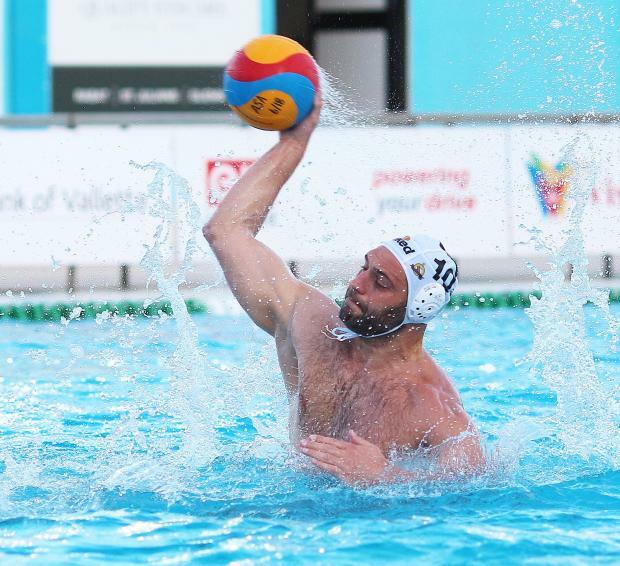 San Ġiljan player Paulo Obradovic will miss the first of a three-match semi-final play-off against the winner of Wednesday’s quarter-final between Sirens and Exiles after being handed a one-match ban. The ASA Disciplinary Commissioner Alan Bonello suspended Obradovic for a match after being sent off for unsporting behaviour during last Friday’s match against Neptunes. Obdradovic was dismissed with substitution for dissent after referee Fabio Brasiliano annulled a backhand goal by the Croatian player and he reacted badly throwing his white cap towards the the Italian official. The decision has caused criticism as many consider the punishment as a too lenient given that in 2011 former Sliema player John Soler was suspended for four matches for a similar incident. A similar ban would have ruled Obradovic out of the play-offs. San Ġiljan secretary general Carlo Mifsud told timesofmalta.com that since then rules have changed and the ban on similar incidents have been reduced to a maximum of two matches. He argued that the dynamics of incident were different as Obradovic was still in the water, some 15 metres away with the referee in the movement whereas Soler had a face-to-face spat with the referee. On Tuesday, Obradovic was brought before the ASA Commissioner and apologised for his behaviour. Mifsud said that the club would not appeal the sentence. The ASA can still lodge an appeal.